In 2018 we broke ground for our new SBC Agronomy project which is the first of its kind: an on-site research farming project using our own products throughout the season to grow table grapes, citrus and pecans. Growers can see our product trial results with their own eyes, not just from published data reports. And our agronomists now have an additional opportunity to experience farming from a closer perspective, giving them valuable insight into the day to day concerns growers face as they raise their crops. We believe SBC Agronomy will be a great asset in strengthening our ability to better serve our growers. 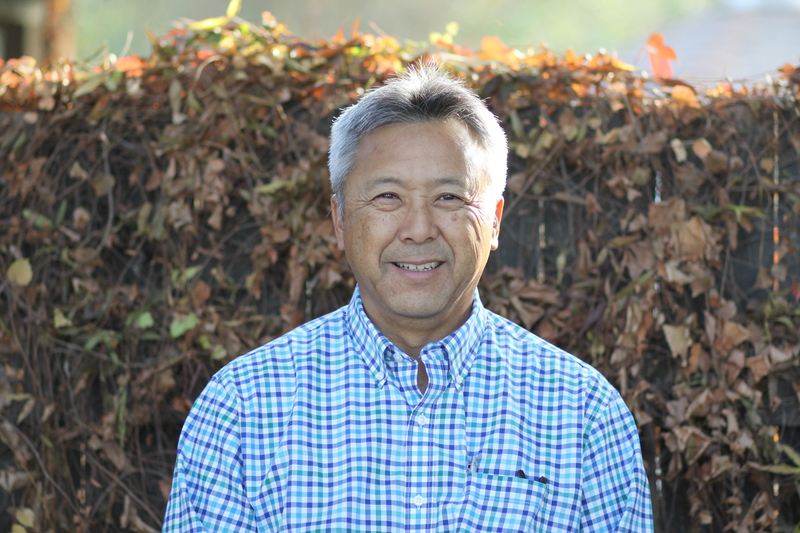 Heading up SBC Agronomy is Blake Ueki, who has grown table grapes, cherries, pecans, blueberries, almonds, apples and stone fruit for the past 33 years.